The recently redesigned Nissan Altima is built to impress, thanks to its striking design, high-tech cabin, advanced engine choices and available all-wheel drive. Test drive the new Altima today! 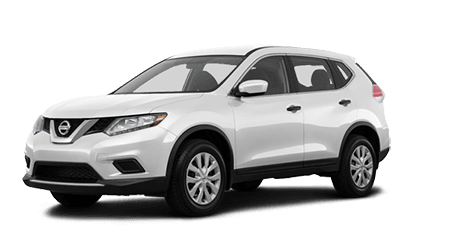 As one of America's top-selling SUVs, the Nissan Rogue continues to deliver exceptional value and versatility. Explore the new Rogue's advanced features with a tour and test drive. 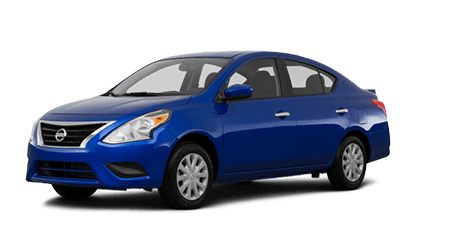 Affordable and fun to drive, the highly efficient Nissan Versa proves that a low-priced new car can offer stellar features and style. See the latest Versa lineup at Wallace Nissan! 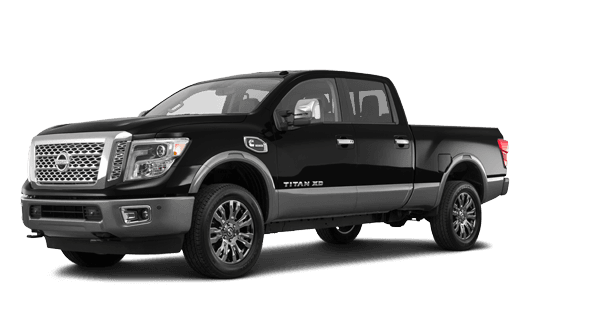 The mighty new Nissan Titan provides impressive towing and hauling capabilities along with a highly refined cabin that make it the full-size pickup truck to drive for both work and weekend duties and play. Wallace Nissan welcomes Tennessee drivers from Kingsport and nearby cities to shop and explore our full-service new and used car dealership. When you shop Wallace Nissan for your next vehicle, you'll find that we offer an extensive inventory of the latest Nissan models, as well as quality pre-owned vehicles from a variety of automakers. Count on our dedicated sales and finance staff to assist in making your car shopping experience an enjoyable one! Drivers from nearby Greeneville, Bristol and Johnson City, TN can turn to Wallace Nissan for a complete dealership experience. In addition to our new and used car sales and financing, we offer professional automotive maintenance and genuine Nissan parts at our dealership in Kingsport, TN. No matter your automotive needs, do not hesitate to contact our team for a prompt and affordable solution! Wallace Nissan boasts an impressive collection of the very latest Nissan models available in an array of trim levels and configurations. 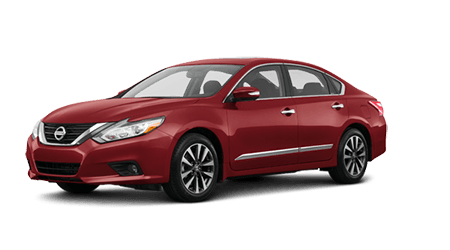 Motorists from nearby Bristol, TN can shop our new Nissan inventory online or on-site to find their ideal new Altima or Rogue! Thanks to our always competitive prices and new car specials, driving home to Greeneville, TN or beyond in a new Nissan Titan truck is even more affordable than you may think. Turn to our on-site sales staff with any questions and don't forget that every new Nissan comes with the Wallace Nissan Lifetime Warranty! The finance department staff of Wallace Nissan invite local car buyers to shop our new and pre-owned inventory and also finance their purchase here. With a team of auto loan specialists here, that new Nissan Pathfinder or used car may be more accessible than you think! With a range of loan options and alternative financing packages available, new and used car buyers of various credit backgrounds are encouraged to apply for auto loans through our dealership. You can get pre-qualified for Nissan financing online now as you shop! Quality-built Nissan vehicles make for great used cars, so why not consider the inventory of pre-owned Nissan Rogue and Versa models here at Wallace Nissan? If you are looking for added confidence when buying a used car, see our selection of Certified Pre-Owned (CPO) Nissan vehicles, backed by a detailed inspection, vehicle history report and extended factory warranty. With low-priced options and quality automobiles of many makes, why shop elsewhere for your next used SUV, truck or car? Contact our sales team or fill out our online car finder form for assistance with your used car search. Nissan drivers, as well as motorists of other makes, can visit Wallace Nissan and our service center for top-tier automotive maintenance. The factory-trained and certified technicians have you covered when your Nissan Altima could use an oil change or brake service. Let our service staff keep your Nissan up-to-date on its maintenance needs, from routine tire inspections to air filter replacement and more. Call our service team today or schedule tire service online now. Don't forget to consider our service specials and save money on your upcoming auto maintenance! Before you visit our Nissan dealership in Kingsport, Tennessee, we welcome you to browse our new and pre-owned Nissan inventory, shop our specials, find out the value of your trade and more here on our website. Our team of Nissan sales, service, parts and finance staff is honored to serve motorists from nearby Greeneville and Johnson City, TN. The parts center at Wallace Nissan stocks all of the genuine Nissan components and accessories your Sentra or Rogue could ever need. High-quality OEM parts help ensure that your vehicle remains 100% Nissan, and helps maintain its dependability, warranty and resale value. From authentic Nissan accessories to NISMO performance parts for Titan trucks, our parts department offers the right parts at the right prices. Feel free to request your Nissan parts through our website form or visit our Nissan parts specialists for assistance.